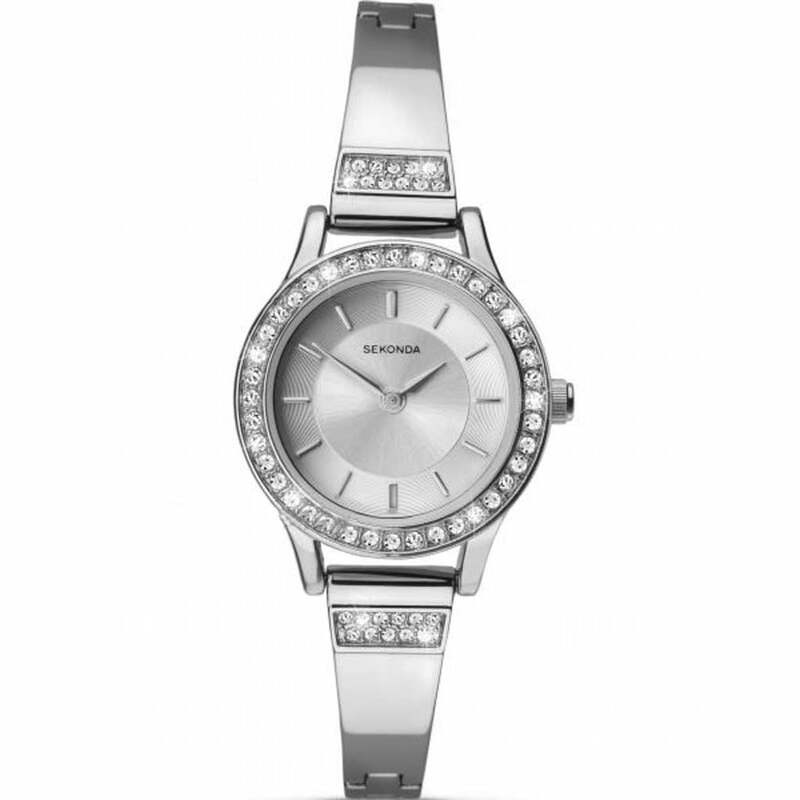 SEKONDA has been the best selling watch brand in the UK for the past 20 years. The range consists of high quality, attractive watches which are outstanding value for money. Since the brand was launched in 1966, SEKONDA has shown the ability to innovate and produce extensions to the brand with the addition of Xpose, Safari and most recently SEKSY and ONE. SEKONDA is committed to producing high quality watches by using top quality movements, strict manufacturing specifications, rigorous testing, quality control and providing a two year guarantee. In order to remain the UK's biggest and best known watch brand, SEKONDA consistently reviews and extends its ranges.